What is your online slot strategy? You do have one, don’t you? Unless you have a good strategy when you play slots online or in live casinos, you will win less or, even worse, you will lose more. 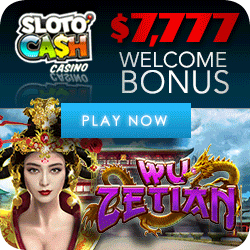 Take full advantage of slot bonuses available from online casinos. Play the type of slot machine that is right for what you are aiming for. Before you start, set win and loss limits, then stop playing as soon as you’ve hit them. Online slots are close cousins to slots in brick-and-mortar casinos. They operate exactly the same, in appearance they are very similar and the payout tables are comparable. All slot games are driven by a random number generator which determines what symbols will appear on the pay line. So, instead of flying to Las Vegas, you can play your online slot strategy in your pajamas, in the comfort of your home. 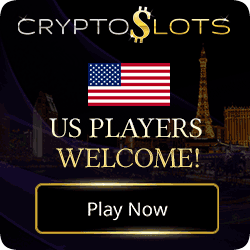 Online slot players get free bonus money! Live casinos have slot clubs, but online bonuses are more generous. 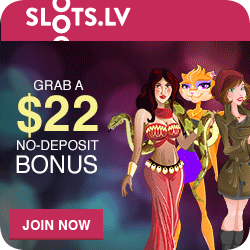 Online slots offer better payout percentages. Internet casinos don’t pay for fancy real estate, they can afford to shave their profit margins. 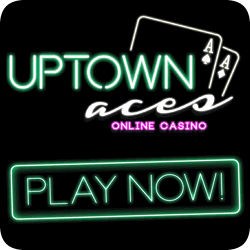 Online casinos let you play for free. You can try out the various slot machines in the “play for fun” mode and invest your money only after you’ve become thoroughly familiar with a particular game. Take full advantage of the bonus money offered by online casinos. But do read their “terms and conditions”. If you find the rules too restrictive; go elsewhere, there are lots of casinos on the Net. At the Slot Advisor we try not to advertise online casinos that do not offer a fair deal. Choose the type of online slots that suits your goals. If you want to play for a long time and would be happy with a modest win, then select three-reel, single pay line slots with a relatively small top prize. At the other extreme, if you wouldn’t be satisfied with anything less than a life-changing jackpot, then take the all-or-nothing approach and play the big progressive online slots. 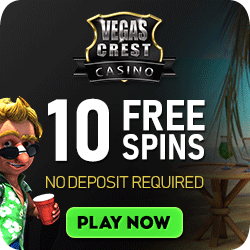 Perhaps your most important online slot strategy should be to set your win and loss limits. Before you start playing, decide how big a win you’d be happy with and how much you are willing (or can afford) to lose. Supposing you start with $100 of your own money and your aim is to double your stake. When you get to $200, quit and cash out. 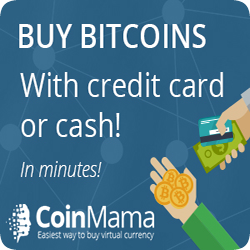 If you don’t, nine out of ten times you’ll end up giving all the money back, guaranteed! If you have the discipline to stick to the limits you established at the outset, playing slots online will never again be a regrettable experience.